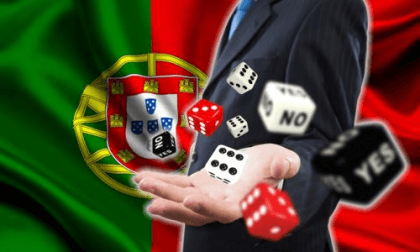 For those of you in Portugal who hope to play on a legal, regulated online poker site in your country, we have good news and bad news. The good news is that you will! 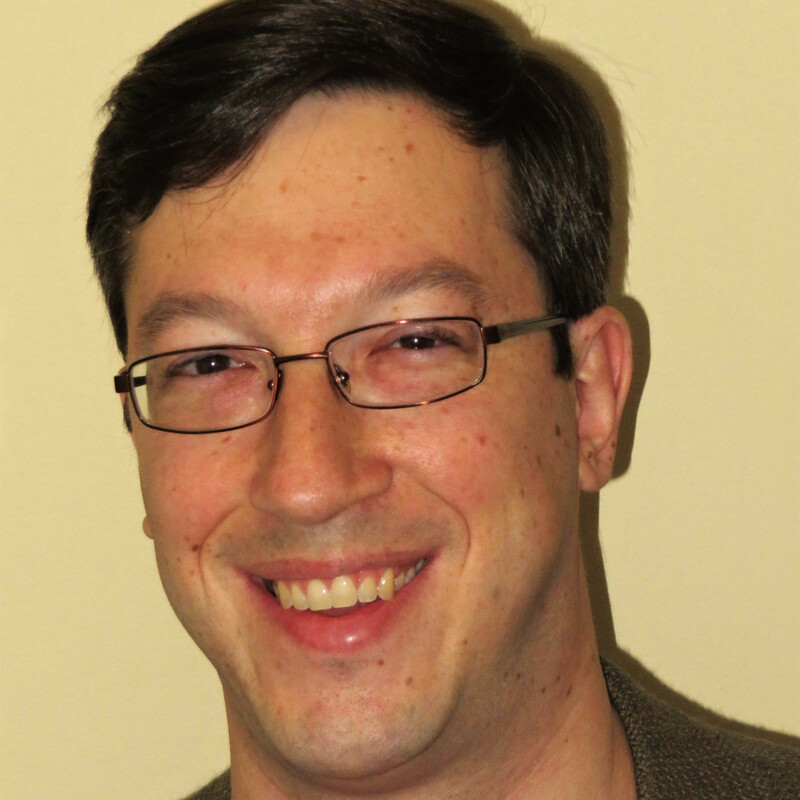 Legal online poker was approved over a year ago. Wait…over a year ago? Yes, well that’s where the bad news comes in. After a number of delays, it looked like things were all ready to go recently. Until they weren’t. Now the launch of a regulated online poker market in Portugal might not come until late this year. As mentioned, the country’s new gaming laws were established last spring, but delays in their implementation resulted because the regulations had to be approved by the European Union. The delays were unfortunate, but hey, as long as everything is done properly, it’s all probably for the better. But in December 2015, Portuguese officials threw a wrench into the works, announcing an unexpected detail that threw both poker players and operators for a loop. At the GamblingCompliance Regulatory Briefing in Lisbon, SRIJ [Serviço de Regulação e Inspeção de Jogos] Director and Head of Online Gambling Manuela Bandeira said that Portuguese players would be ring-fenced from the rest of the world. Until then, everyone had assumed that Portuguese players would be mixed in with players from around the world, which makes perfect sense. Instead, the SRIJ, Portugal’s gaming regulatory body, decided to follow the leads of neighbors Spain, Italy, and France and segregate its residents from other countries. That was a problem for online poker players and providers. Online poker is very much dependent on player liquidity. A site with low player traffic naturally generates low revenue, but the more significant problem is that low traffic leads to lower traffic. A poker site is only as good as its games, and if the tables are empty or half empty, potential players will steer clear. From there, it is a vicious cycle: the more players who stay away, the worse the action is, which leads to existing players leaving the site, which makes the tables look even worse, which causes people to stay away, so on and so forth. Online casino games don’t have the same problem. While a gambling site obviously wants as many players as possible, the quality of the games is not dependent on how many customers there are at any given time. Because gamblers compete against the house casino games like blackjack, slots, and roulette, it makes no difference to a customer if he is alone at a table. All things being equal, an online casino site can survive more easily with a smattering of players than can a poker site. • Portuguese online poker players will refrain from playing on Portugal-facing sites if those sites are not open to players from other countries. • An online poker market with only Portuguese players will not work for the game. Portugal has an estimated 10.4 million residents, which very well could allow it to sustain a small online poker industry, but that would be of little solace to poker players, who would likely suffer from less-than-ideal game selection. Spain, France, and Italy have been able to keep things going, but look at their populations compared to Portugal: 46.4 million, 66.5 million, and 60.7 million people, respectively. It is not that a couple poker sites couldn’t survive in Portugal – they do so in New Jersey with about a million and a half fewer residents – but the game quality and selection would not be nearly as good as it would be if liquidity were shared with the world. So, while the government would still get its money – and with a tax rate of 30 percent of gross gaming revenue, it will definitely get it – poker players would be hurt. That all brings us to the present. Betclic was granted the country’s first sports betting license in May and it looked like poker site licenses were next (sites like PokerStars who sought licenses had withdrawn from the market after the gaming laws were approved), but now things have been delayed even further. As it turns out, the SRIJ recently reversed course and decided to open up Portugal’s online gaming market and permit shared liquidity with other nations. This is fantastic, but it created another problem: the new regulations still had to be approved by the European Commission. Last week, ANAon published on its blog that the regulations have (or had) not even been sent to the EC and that the process can take as much as three to four months. Currently, the SRIJ is still analyzing suggestions and comments about the technical requirements for shared liquidity, which is why the regulations have not been sent to the EC yet. ANAon said that it is more than willing to help review comments received by the SRIJ in order to speed up the timeline. In the meantime, it appears that poker players will have to remain patient.